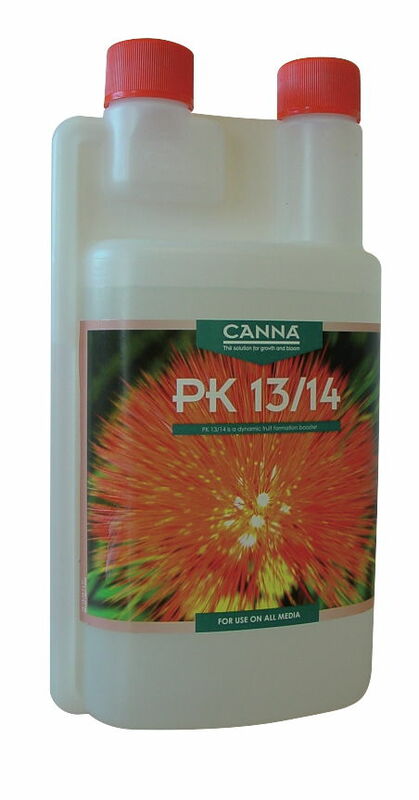 Canna PK 13 14 5Ltr, when the need for phosphorous and potassium increases the plant is asking for pk13/14, this meets the plants needs and will reward you with maximum fruit development. 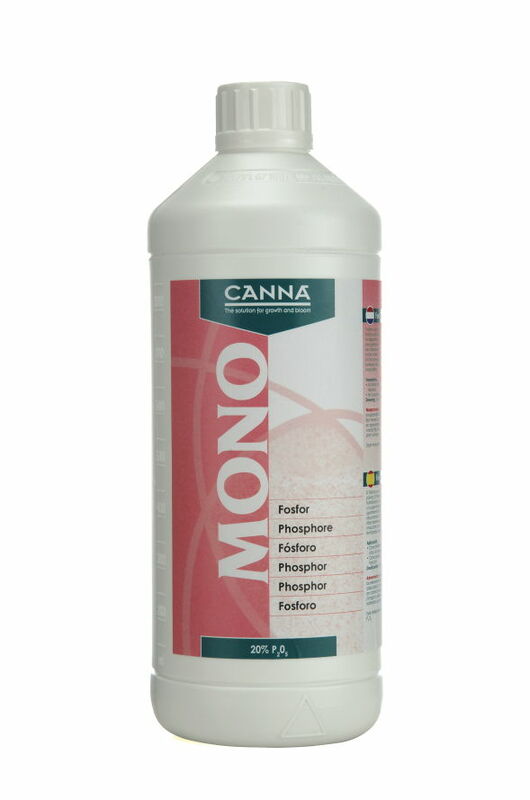 Canna 5Ltr PK 13/14 is a mixture of top quality nutritional minerals that stimulate flowering. 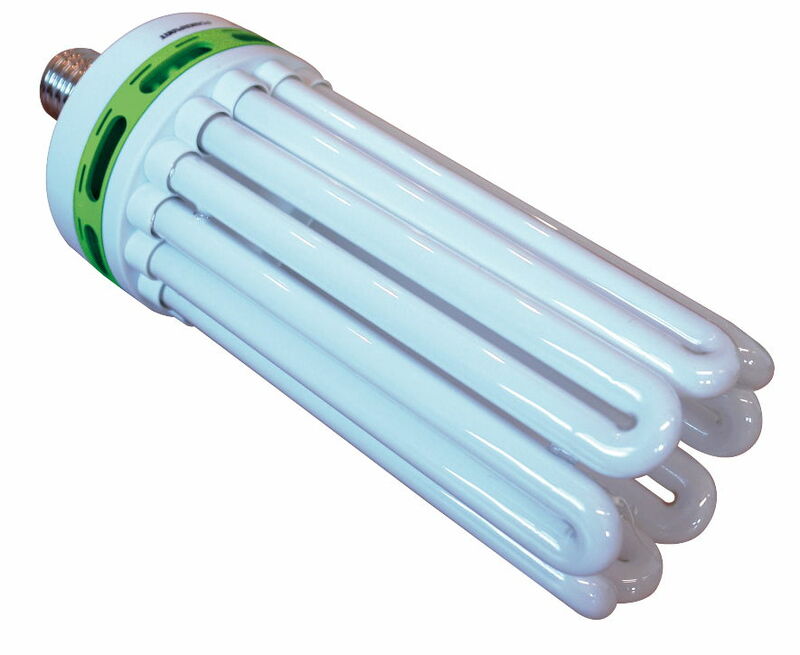 This product has been developed for the flowering phase of fast growing plants. Canna PK 13/14 is easy to use and high yields are easily achieved. 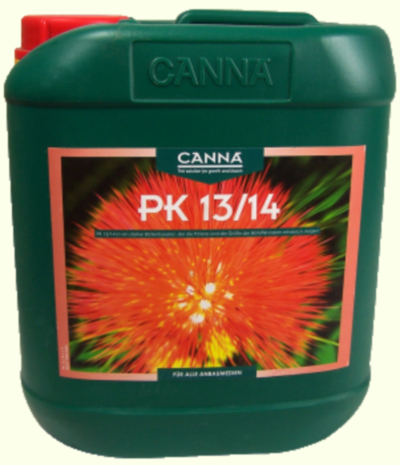 Canna PK 13/14 5Ltr is a high grade mixture of phosphorus and potassium that is added during the flowering phase. 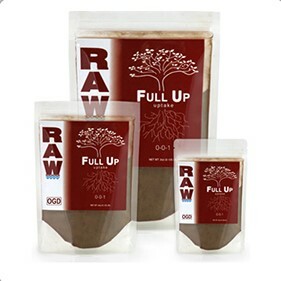 Both elements play a big role during the flowering phase of fast growing plants. Thanks to a special production process Canna has succeeded in combining pure phosphorous and potassium in very high concentrations and this makes PK 13/14 available to the plant quickly and directly. Phosphorous (P) is a macro nutritional element for every plant. It plays a key role in metabolism and energy transfer. Extra phosphorous is needed in the flowering phase. Phosphorous strengthens cell formation in flowers among other things. Potassium (K) is found throughout the plant and is necessary for a lot of its activities. It is essential for transporting water and nutrition (sieve vessels) and it is responsible for the plant’s quality and rigidity. In addition to this it controls countless other processes such as sugar production. Potassium ensures that the plant can produce enough sugars during flowering, which are essential for the development of the flowers. There comes a moment during the plant’s development when the need for phosphorous and potassium increases greatly. If Canna PK 13/14 5Ltr is given at this moment you will satisfy the flowering plant’s increased needs and the fruits will achieve maximum development. Canna Boost enhances the metabolism and has a strengthening effect on Canna PK 13/14. This perfect combination will cause the plant to flower more lavishly. Canna PK 13/14 is used with every medium and consequently it is used for cultivation on soil, in recirculatory systems, when cultivating on coco and in run-to-waste systems. Canna PK 13/14 is suitable for use when cultivating both indoors and outdoors. 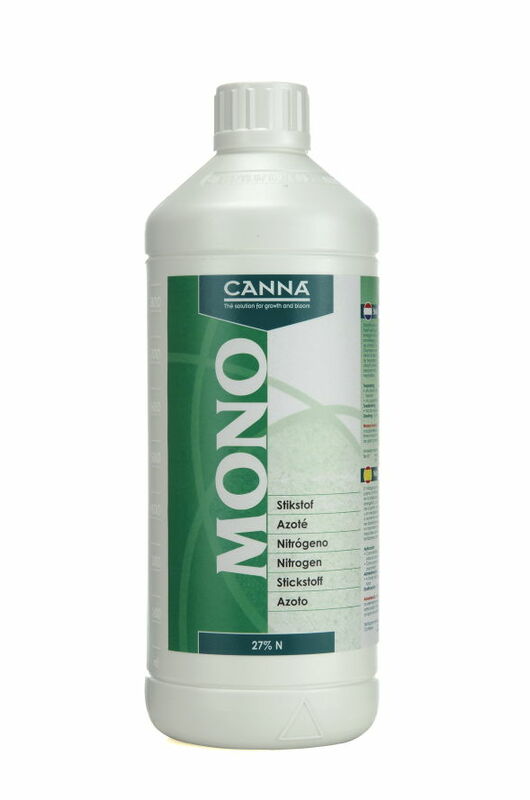 Canna Rhizotonic 1L contains more than 60 microbiological substances and vitamins such as B1&B2 to stimulate healthy root growth. 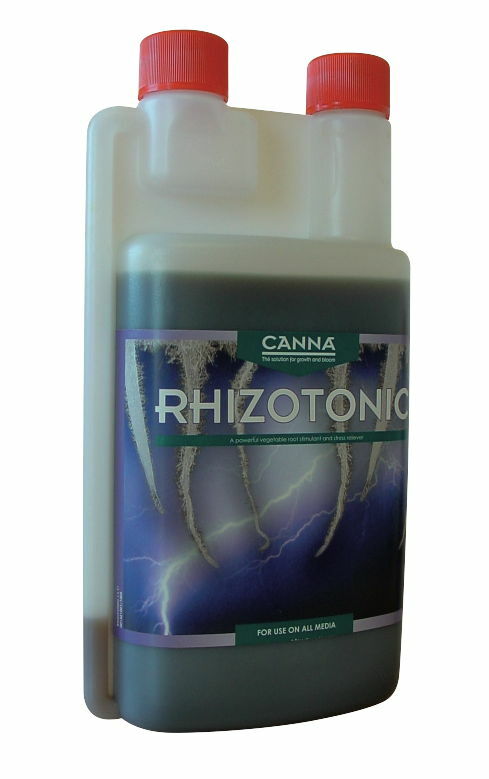 Canna Rhizotonic 250ml contains more than 60 microbiological substances and vitamins such as B1&B2 to stimulate healthy root growth. 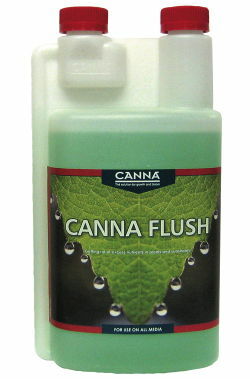 Canna Flush 1L use at the end of the bloom cycle to remove excess nutrients in plants and substrates. 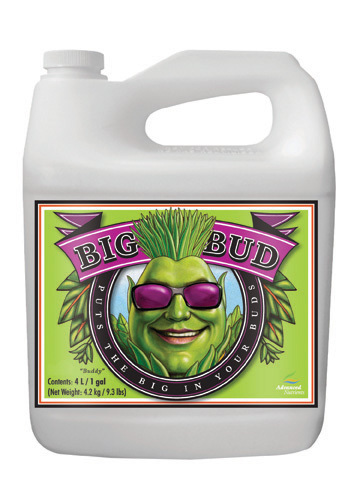 Canna Boost 5L guarantes both a higher yield and an exceptional taste. 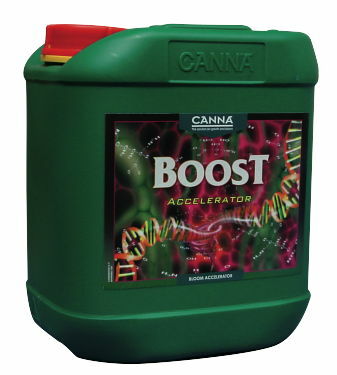 Canna Boost 5L increases the speed of photosynthesis and greatly increases the sugar production in the fruits. Canna PK 13 14 250ml, when the need for phosphorous and potassium increases the plant is asking for pk13/14, this meets the plants needs and will reward you with maximum fruit development. 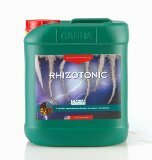 Canna Rhizotonic 5L contains more than 60 microbiological substances and vitamins such as B1&B2 to stimulate healthy root growth. 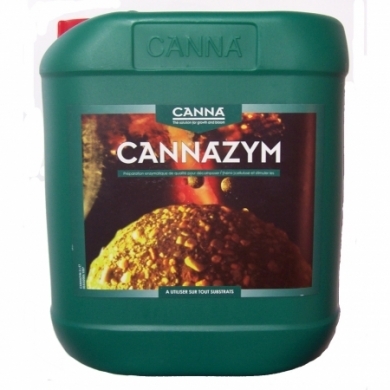 Canna Cannazym 5L is a natural enzyme product, Cannazym consists of more than 12 different kinds of enzymes, to speed up breaking down of dead roots.